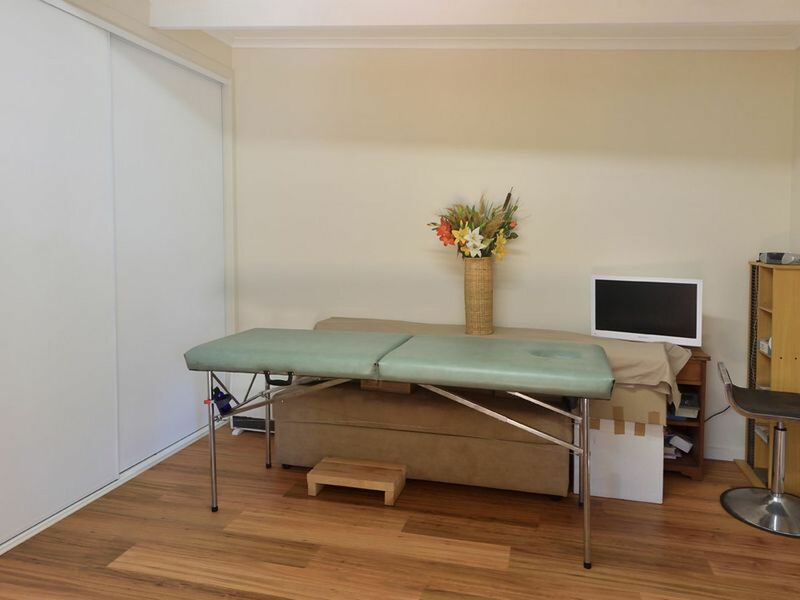 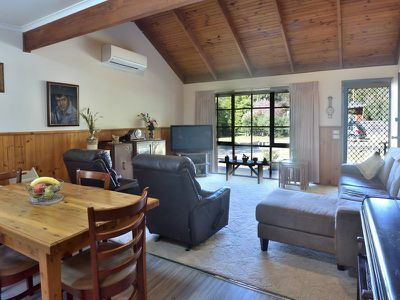 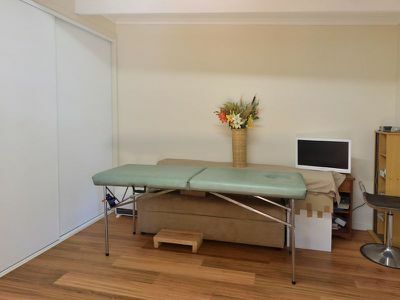 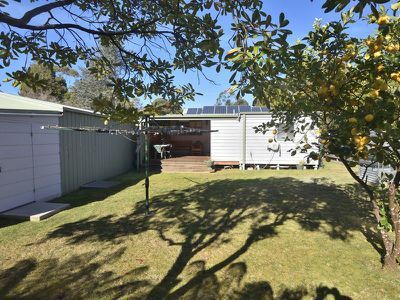 Three bedroom cedar board home in a fantastic location, close to beaches, lake system, town, school and bushwalking tracks. 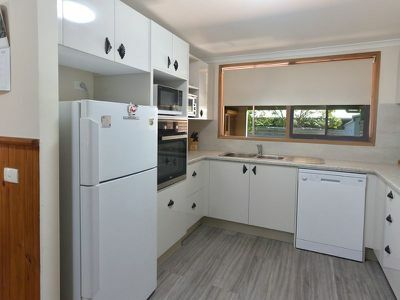 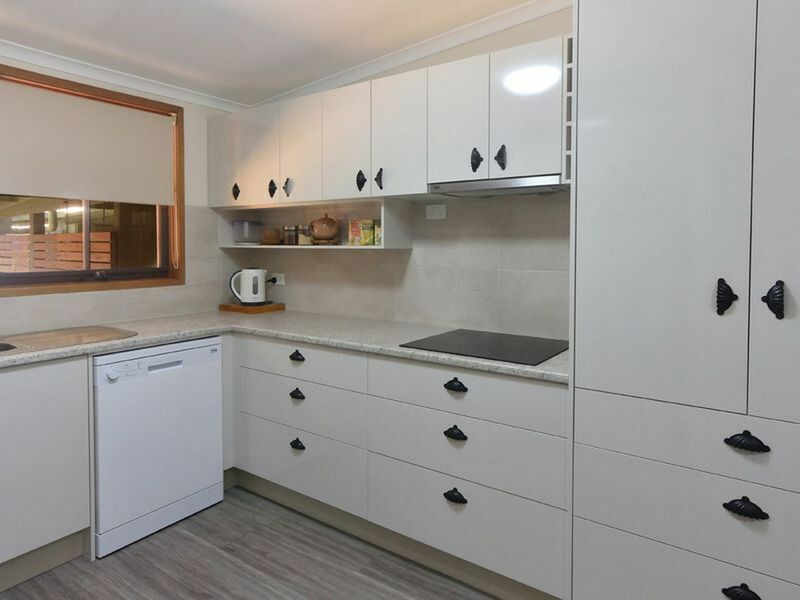 Recently renovated, this property boasts new kitchen with dishwasher, three large bedrooms with BIR's and main bedroom with ensuite, opening out onto the extensive covered decking. Cathedral ceilings provide a feeling of space and warmth throughout living areas. Gas heating & reverse cycle air conditioner keep the property at the perfect temperature year round. 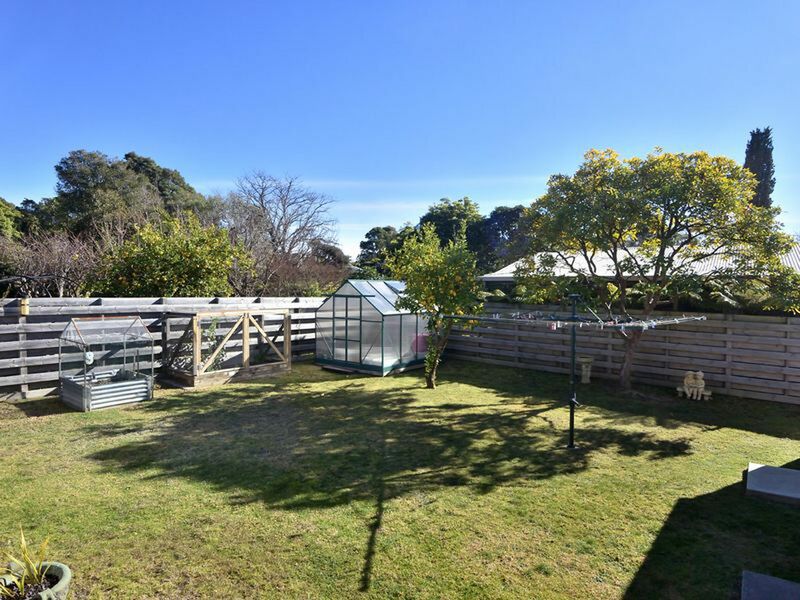 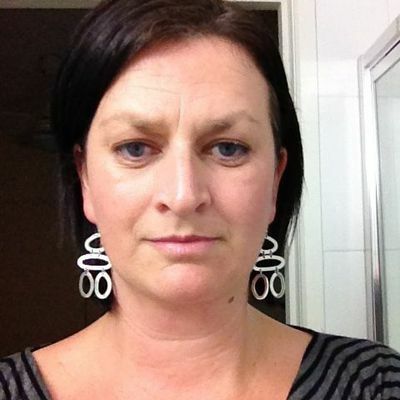 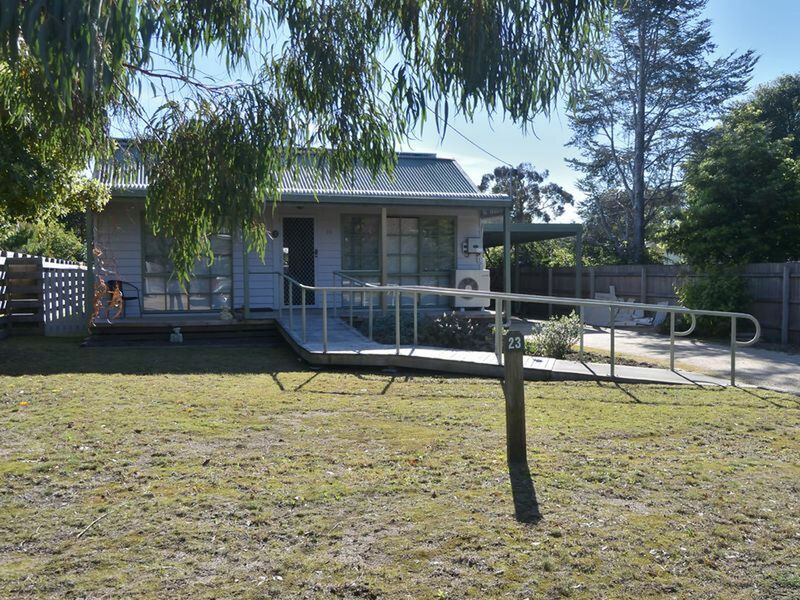 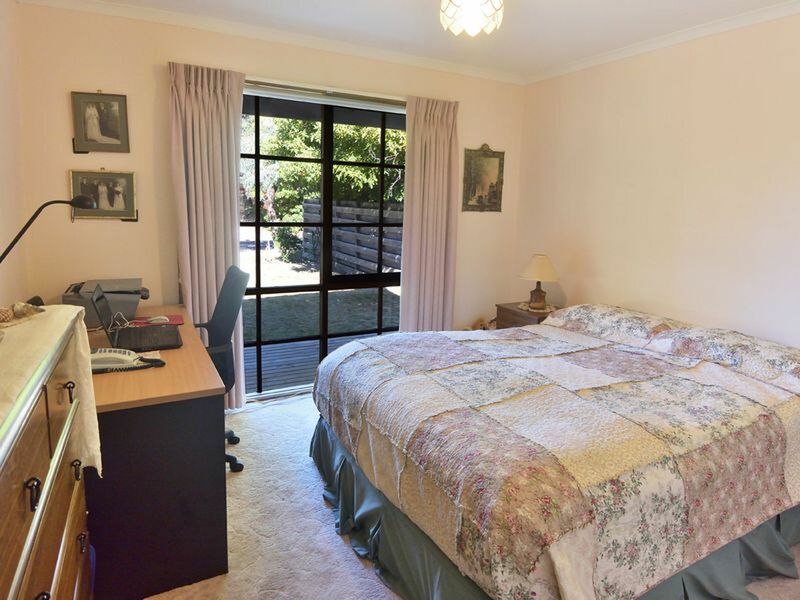 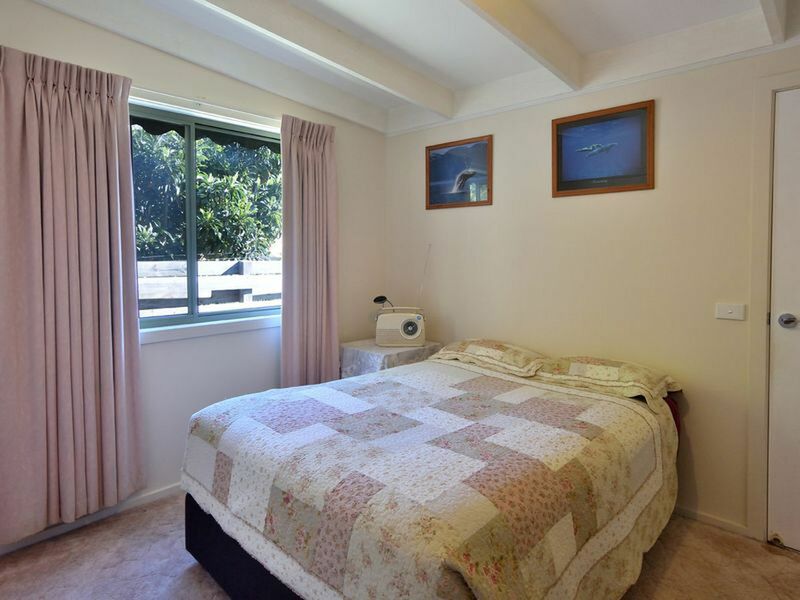 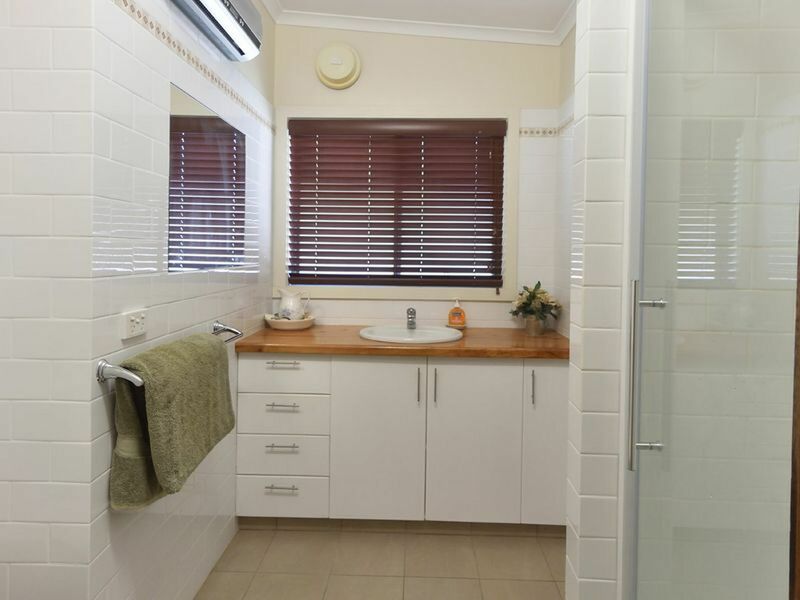 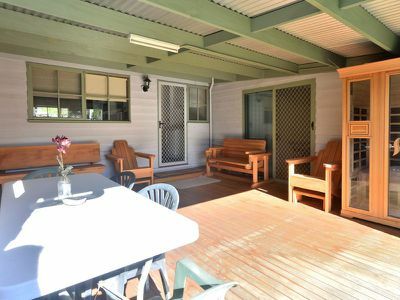 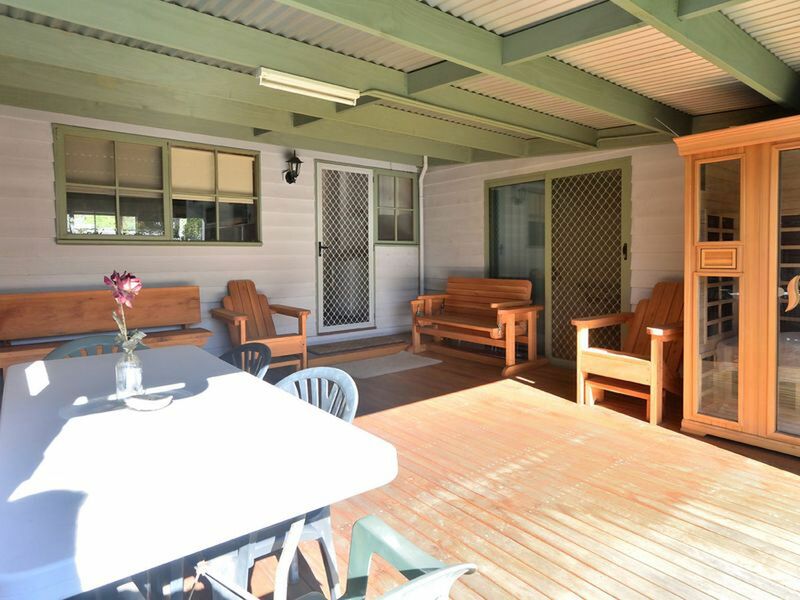 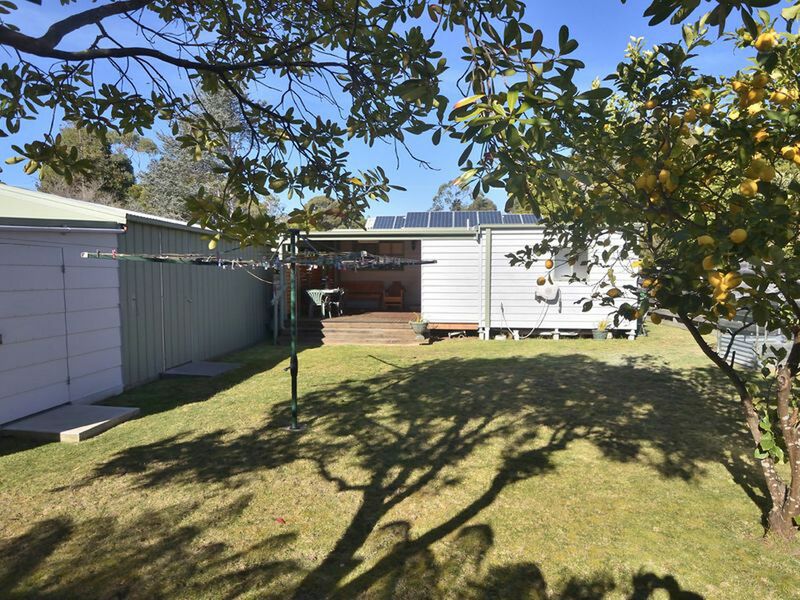 This property is a must see for people looking at properties in Mallacoota. 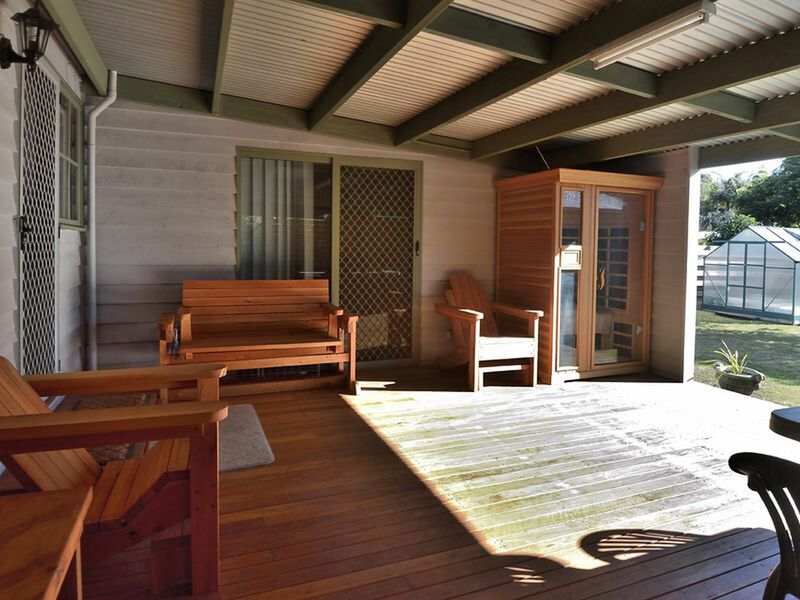 The solar panels, greenhouse, shed, garage, water tank and infrared sauna finish off this package perfectly!